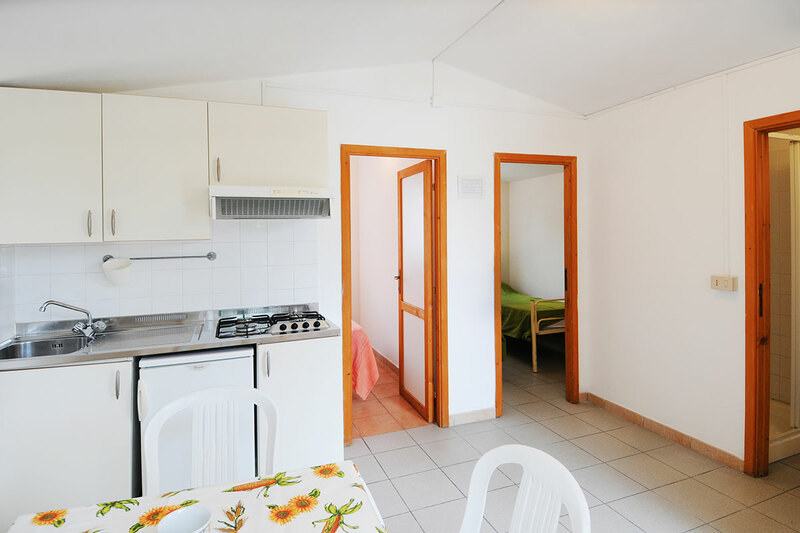 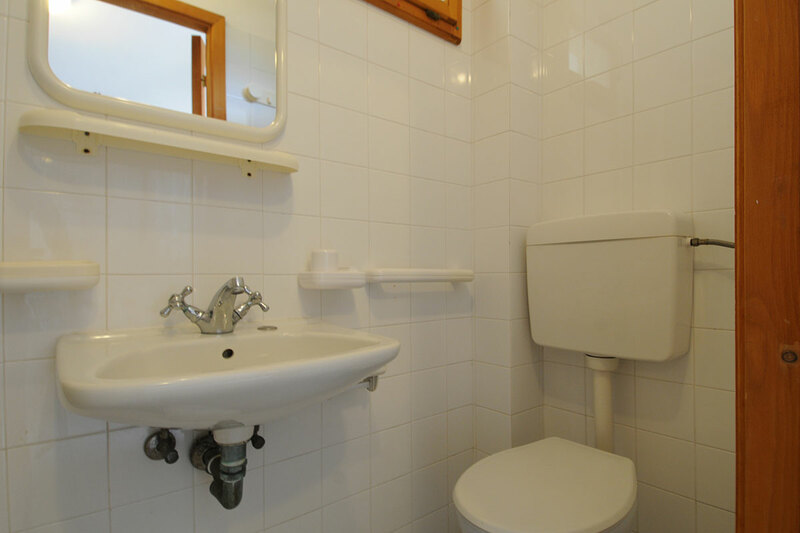 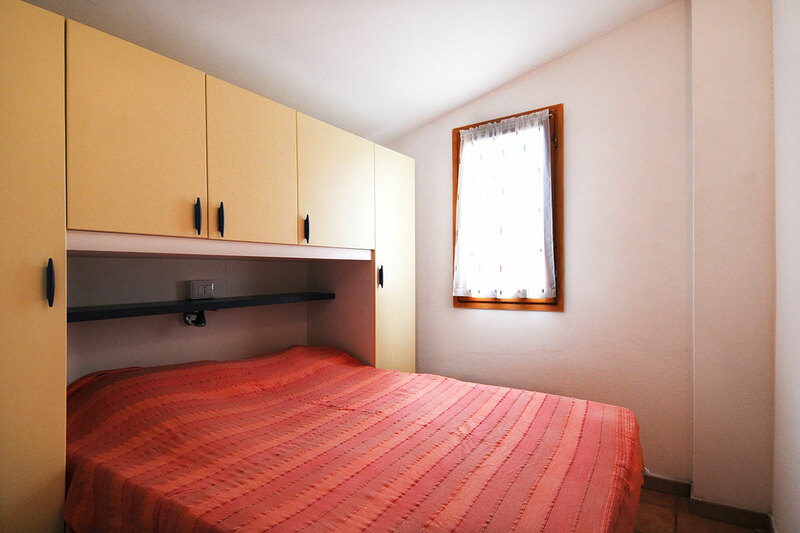 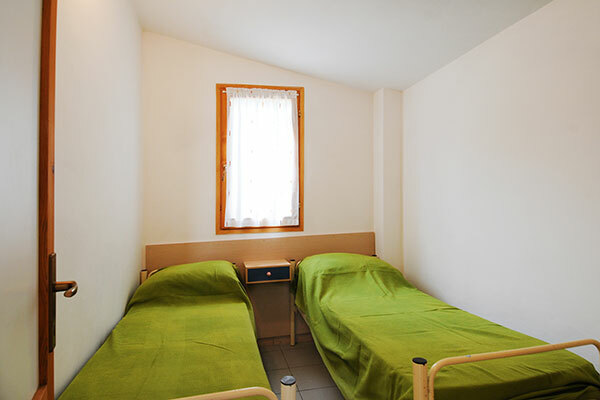 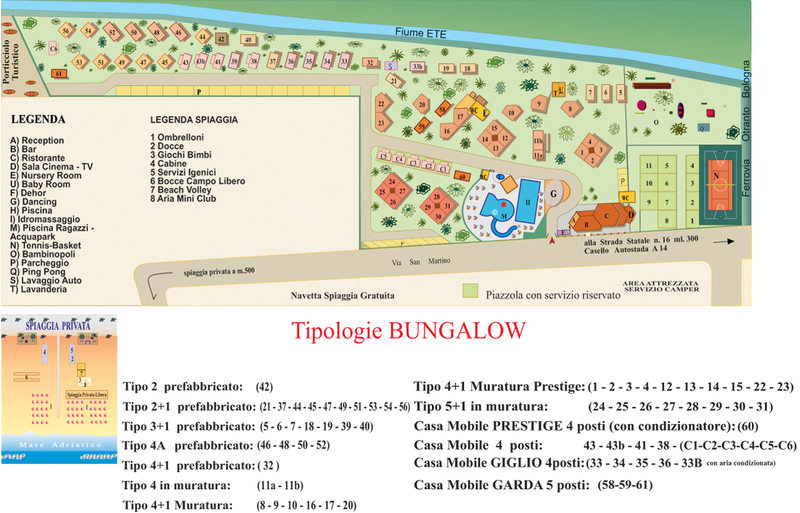 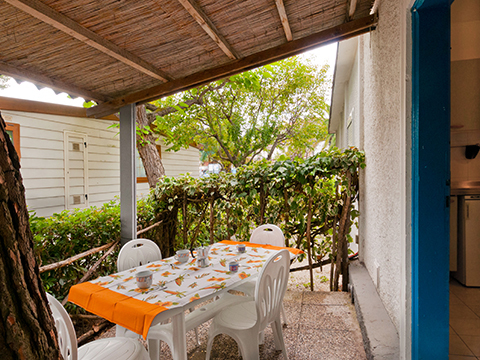 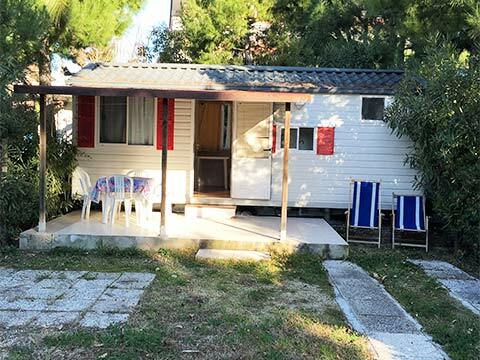 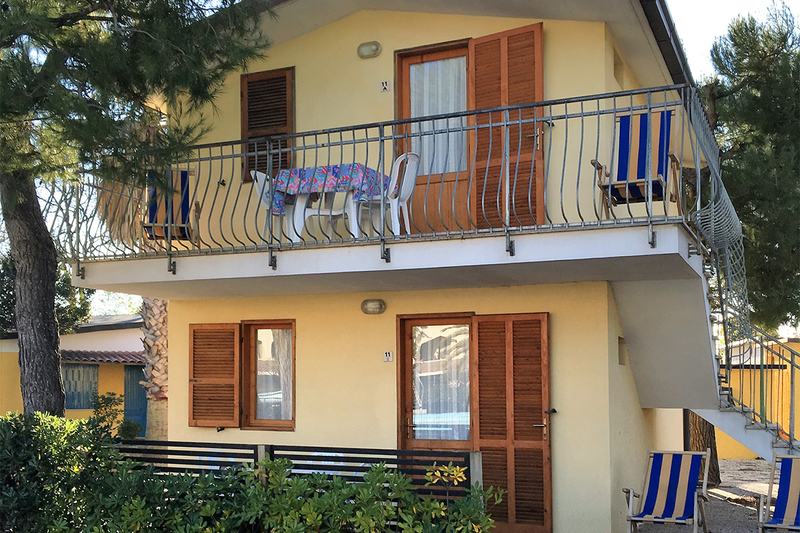 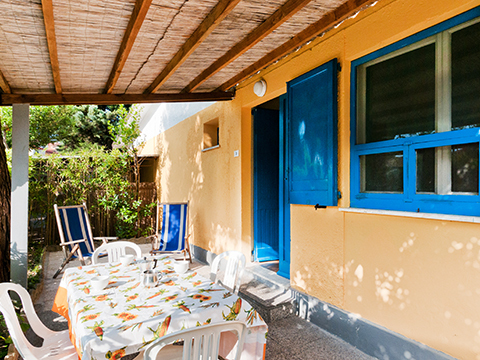 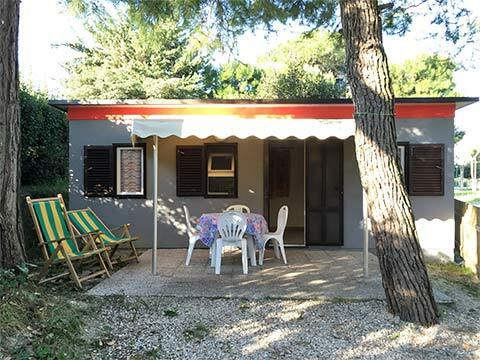 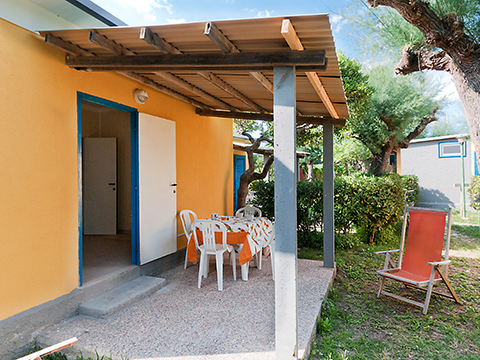 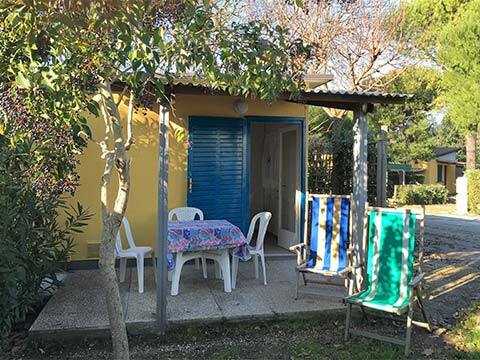 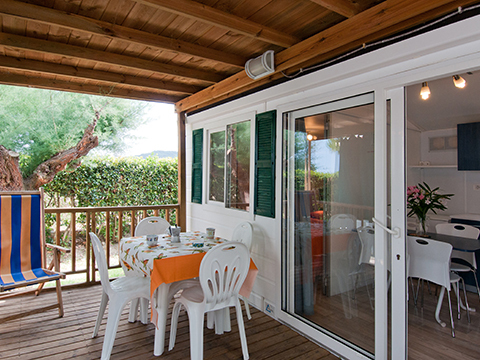 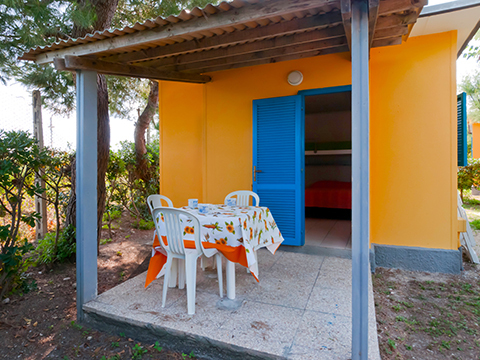 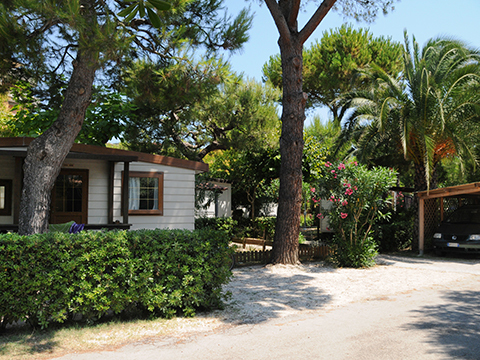 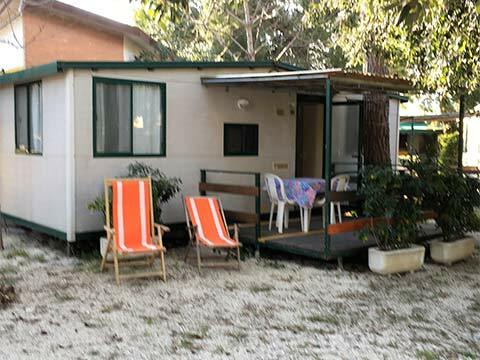 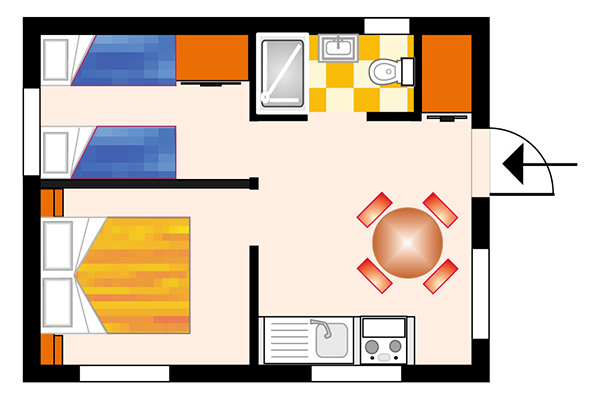 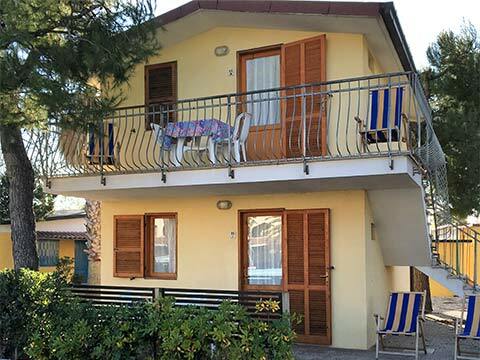 N. 11a-11b - Made up of double bedroom, room with bunk beds, living room with kitchen area complete with sink and fridge, bathroom with WC, washbasin and hot shower, veranda with pergola, garden and reserved parking space. Fully furnished, it includes kitchenware. Hot water only in the shower.